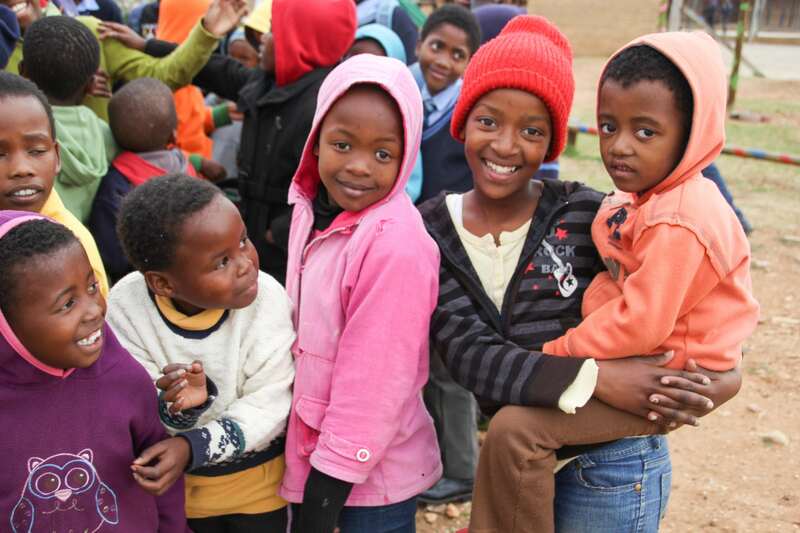 We collaborate with partner schools and organizations to customize programming in South Africa. Participants develop a deeper understanding of and appreciation for South African people, history, and culture that is deeply enriching. We delve into the history of apartheid, examining both the international actions against the policies as well as how the system created economic imbalances within modern South Africa. 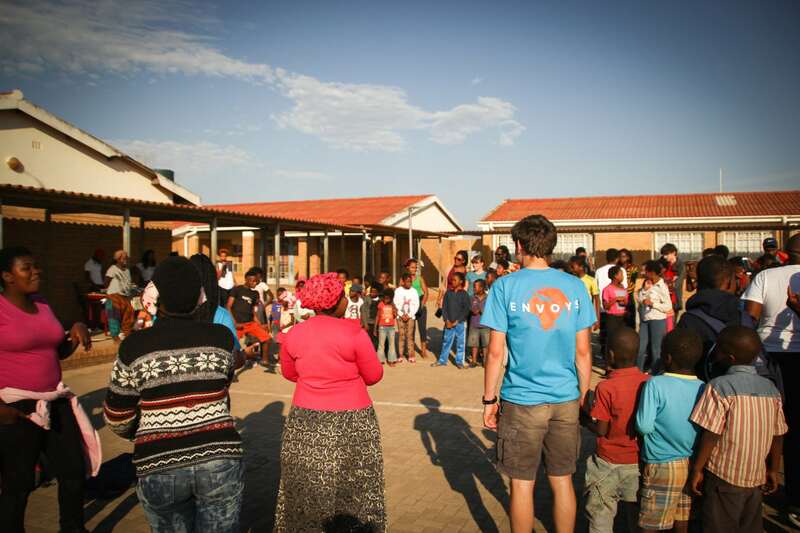 Through our partnership with the Calabash Trust, we partner with school and community groups in Port Elizabeth to make lasting connections and ensure a mutually beneficial exchange. “Many student groups participate in ‘Voluntourism’. This trip did not attempt that, but rather funneled the collective energy of each member into meaningful, mutually beneficial cultural interactions..Thank you so much for this unforgettable and transformational experience. 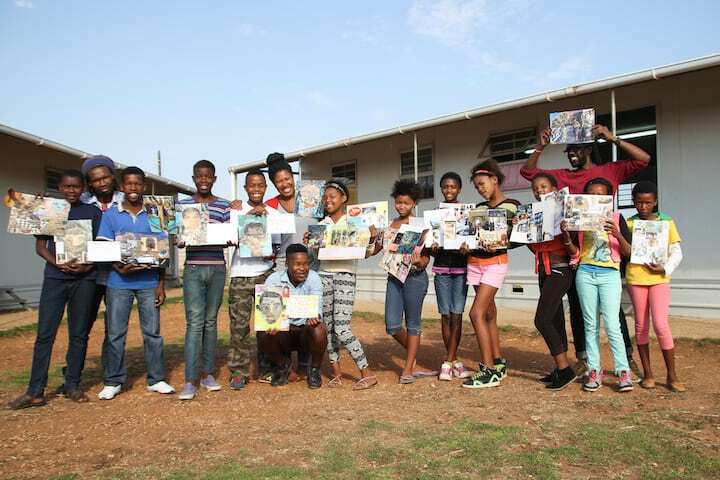 The Calabash Trust is a non-profit and public benefit organisation in Nelson Mandela Bay, South Africa, who has been working on various programs in partnership with local schools and communities in the urban township areas for over 14 years. The trust facilitates the development of community schools through parent and community engagement, using Asset Based Community-led Development (ABCD), story-telling, arts and permaculture design as tools. The main focus of the trust is on helping people acknowledge their own assets to use for social and economic upliftment. We fly into Cape Town, one of the most beautiful cities in the world and the most popular tourist destination on the African continent. Cape Town’s stunning surroundings and historical sites are emblematic of South Africa as a whole. Along with the dramatic landscape, traveling to Cape Town provides students with opportunities to delve more deeply into South Africa’s complex political history, learning about the conflicts, atrocities, and triumphs of the ‘rainbow nation’. We continue with a visit to Robben Island, famed site of Nelson Mandela’s imprisonment. The island sits a short ferry ride from the city. Former political prisoners serve as our escorts, explaining how South Africa’s rich heritage is embodied in Robben Island’s multi-layered history. We also visit the District Six Museum, which serves as a memorial to the forced movement of more than 60,000 inhabitants of District Six during the apartheid period. We tour the museum and learn about the state-sanctioned system of racial discrimination and the struggle of the majority to overthrow this tyranny. We travel by plane to Port Elizabeth, one of South Africa’s largest and most welcoming cities. We are met by leaders from the Calabash Trust, a community-based NGO working to develop sustainable improvements in local schools. Following lunch at the Donkin Reserve, we travel outside of the city to stay at the ‘Red Location Backpackers’. Owned by local women, this hotel is based in the midst of one of the oldest townships in South Africa. Staying here allows students to learn about the realities of township life, while supporting the women owners to develop their business. We begin with an exploration of “Art Route 67”, comprising 67 public works by local artists that symbolize Nelson Mandela’s 67 years of work dedicated to the freedom of South Africa. Following a visit to local art galleries, we journey to Nelson Mandela Metropolitan University to meet with members of the Unako student group. Unako students travel into the local communities to provide after-school enrichment, ranging from arts and drama to spelling competitions. 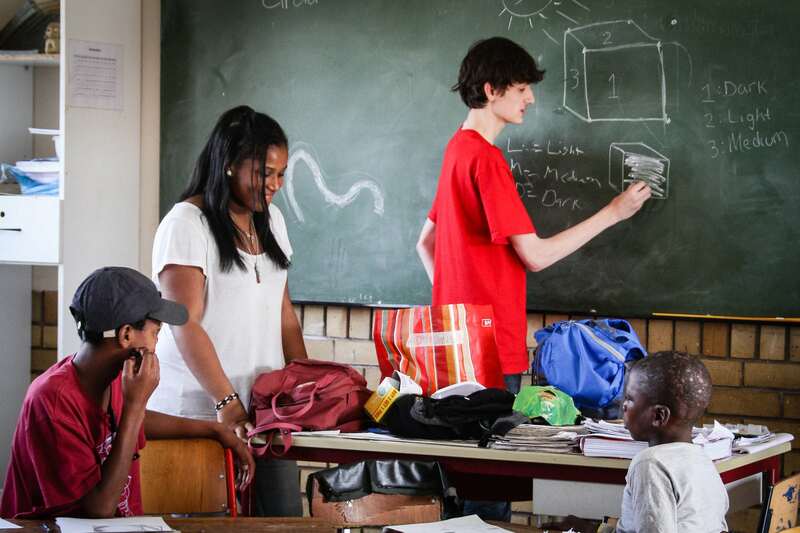 We visit several schools that are part of the Calabash Trust network, including WB Tshume Primary School, Joe Slovo Primary School, Charles Duna Public School, and Samkelwe Secondary School. During this time, we meet with school leaders and teachers to discuss the realities of educational life in South Africa. We also learn more about the projects undertaken by the Calabash Trust to bring community members into the life of the school, focusing on the creation of permaculture projects and asset-based development. Students spend time observing classes, sharing their skills, and engaging in collaborative projects to learn more about each other’s culture. We close the visit with a group dinner of local Xhosa cuisine, taking time to celebrate our learning and develop connections for the future. 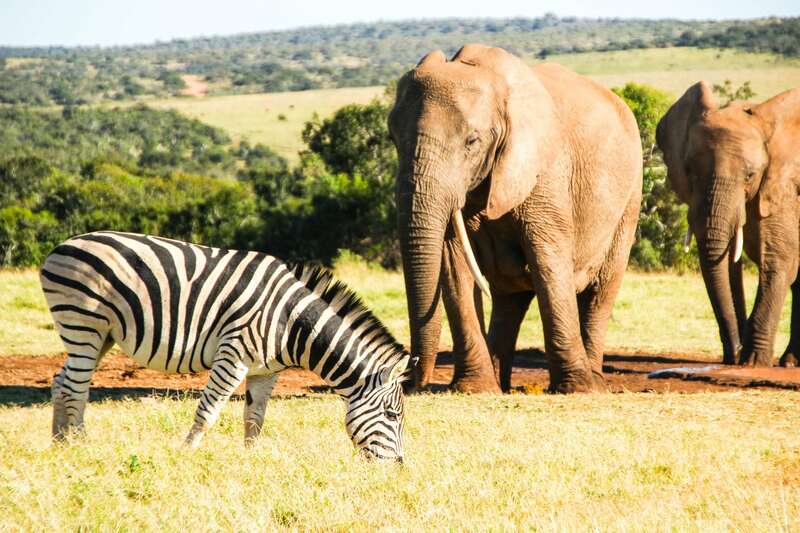 We spend our last full day in South Africa checking off one of the ‘must sees’ for our trip. 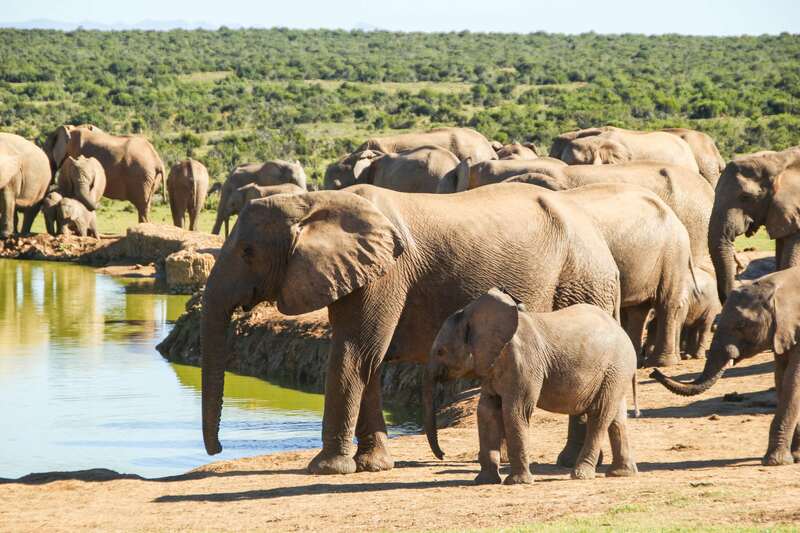 We take a photo-safari to see the “Big Five’ in Addo Elephant Park and Scotia Game Reserve, closing our day with a spectacular dinner in the bush.